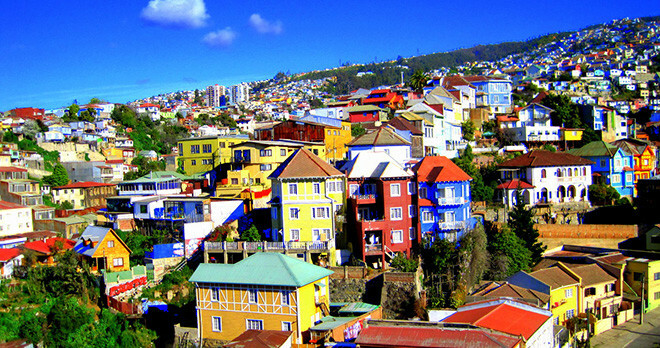 Discover South America has assembled Basic Information about Chile. We have Travel Information divided into several sections for easier viewing. This sections are: Summary, Cuisine, History, Culture, Weather, Natural Aspects and Travel Tips. 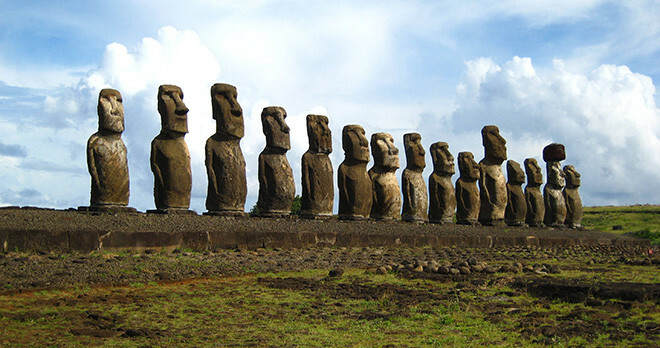 Chile - known for its large lakes; the Patagonia, shared by Argentina and Chile; the Torres del Paine National Park in the Chilean Patagonia; Easter Island and its Giant moai statues; evergreen forests and snow-capped volcanoes. It is also home to important inter-oceanic passages like the Strait of Magellan, the Beagle Canal and the Drake Passage. 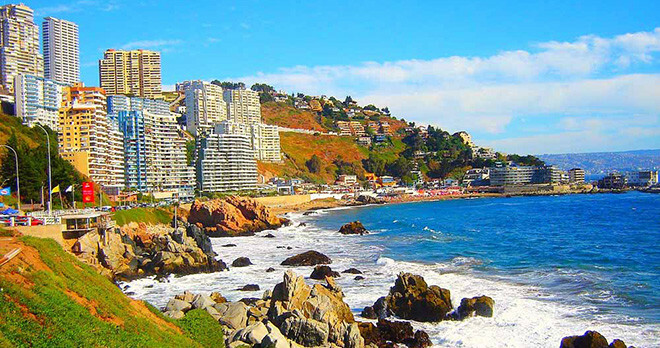 Chile possesses 4,000 kilometers of coastline, extensive beaches and towering cliffs hanging over the sea. 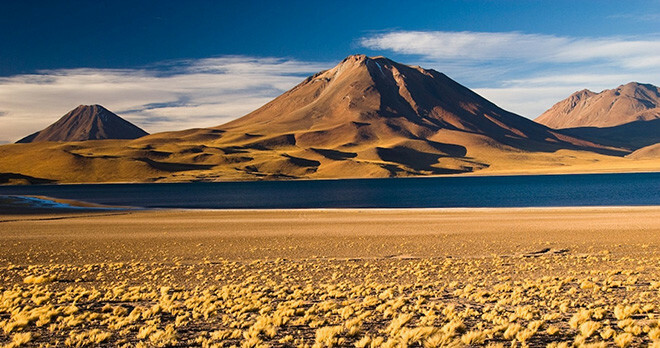 It features some of the highest peaks of the Andes, including Ojos del Salado Volcano (6,893 meters), the Llulaillaco Volcano (6,739 meters), Tres Cruces (6,749 meters) and Cerro Tupungato (6,635 meters). 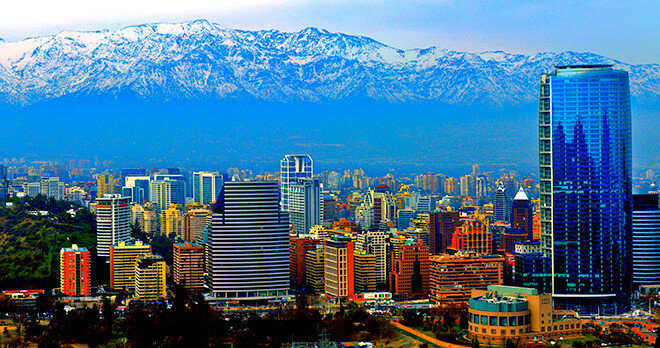 We hope you enjoy all the information about Chile, its Cities and Tourism Destinations that we put together for you. With its great cultural and natural diversity, Chile is a country that attracts and dazzles people that seek, in one place, all types of tourism experiences. Located in South America, Chile benefits from the richness and culture of its neighboring countries, its own natural beauties, and the amount of activities and adventures that it offers to the tourist. From the breathtaking skiing in the Andes corridor to the Wine Region, which offers tasting and appreciation of the cultivation of the best wines of the world, Chile has it all..
To present Chile and its various attractions in a simple and clear way, it is common to divide the country into areas: in the North, one finds the vast Atacama Desert, recognized as the driest in the world and rife with archeological discoveries; the capital, located in the Central area, is Santiago - a city rich in economic and cultural history, and situated in a primary region of production of many of the best wines of the world; Easter Island, located in the West of Chile, near the Pacific Ocean, possesses incredible historical monuments; the Lakes Region is famous for its volcanic activity and numerous beautiful lakes; finally, in the extreme South of Chile one finds Patagonia, with its crystalline lakes and ponds, ice glaciers and national parks, the most famous of which is the National Park Torres Del Paine - Biosphere World Reserve. Chile is the longest country in South America, with a longitude of 4329km, and also the narrowest, with a width of only 177km. 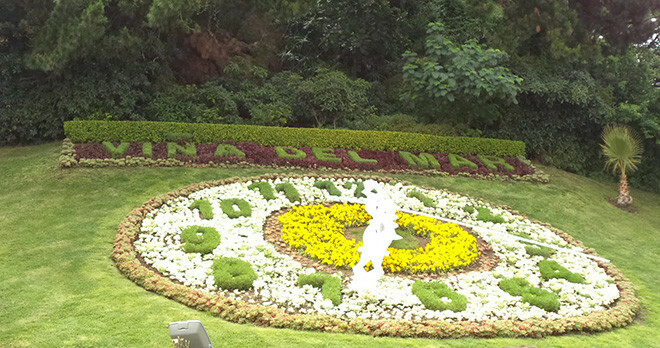 The country is located between the Pacific Ocean to the West, Argentina to the East and Peru to the North. 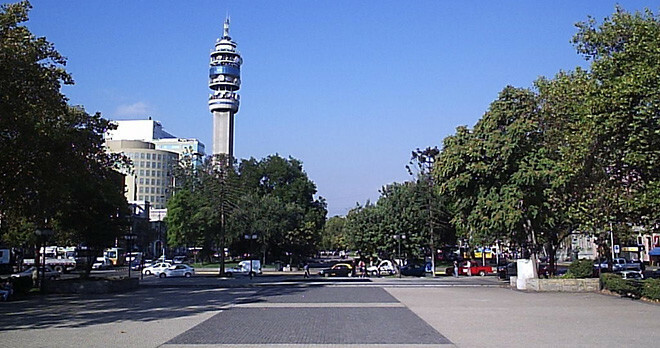 The total population is 15 million inhabitants, 6 million of whom live in the capital, Santiago, founded in 1541 by Pedro de Valdivia and surrounded by snow-covered mountains. Chile is divided into 13 regions: Aisen del General Carlos IbÃ¡nez del Campo, Antofagasta, Araucania, Atacama, Bio-Bio, Coquimbo, Libertador General Bernardo OHiggins, Los Lagos, Magallanes y la Antartida Chilena, Maule, Region Metropolitana (Santiago), Tarapaca, Valparaiso. The official language is Spanish and it is a marvelous and easy country to explore. Chile has an excellent transportation system, friendly people, excellent cuisine, beautiful landscapes, and endless activities, such as biking, surfing, rafting, riding, skiing (the best ski mountains in South America are in Chile), climbing, mountaineering, hiking and fishing. 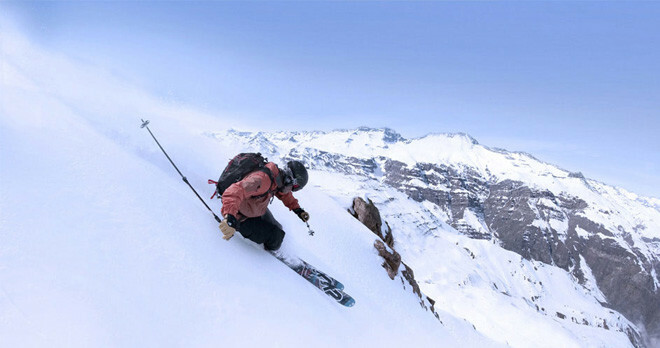 In Chile you have the advantage of being able to enjoy all these activities in any season of the year. For more information on Chiles Destinations please click on the links below. 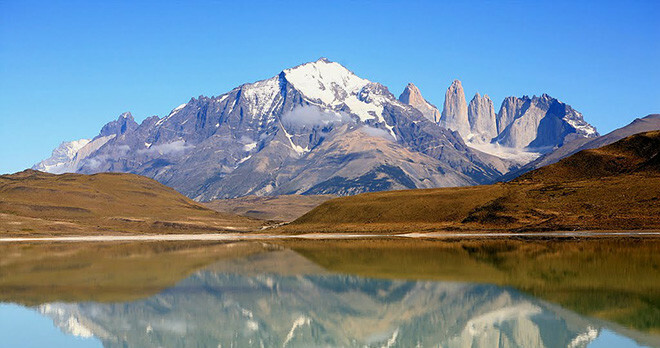 For Vacation Packages and Tours to Chile click here.